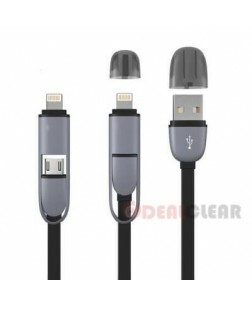 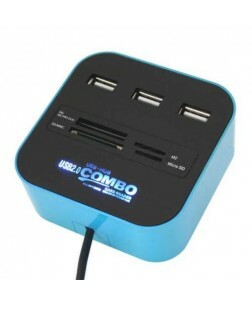 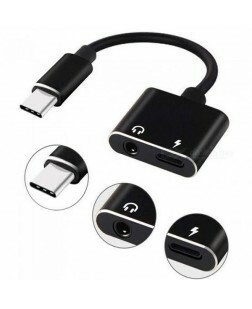 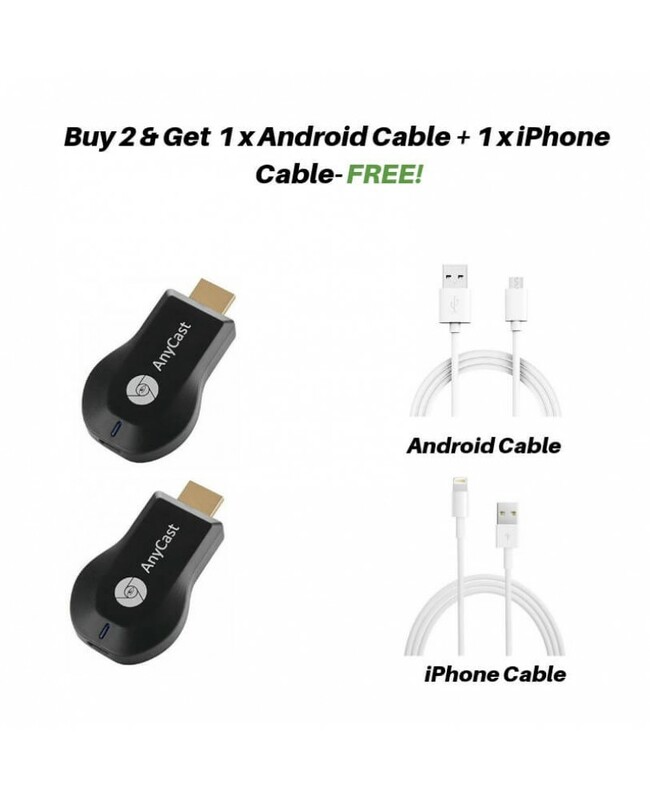 COMBO OFFERS Buy 2 & Get 2 Quality Mobile Cable one for android & one for iPhone Free! 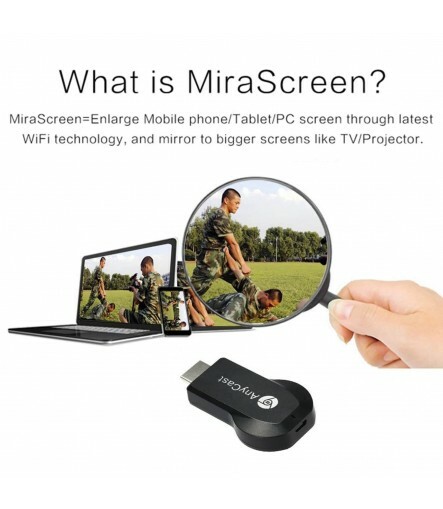 Support Miracast / DLNA / Airpaly Mirror Function with Different Setting Operations.Screen mirror or DLNA stream the contents from Mobile/Tablet/Notebook under the same WiFi to HDMI display without any delay or buffer. 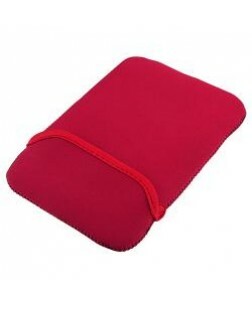 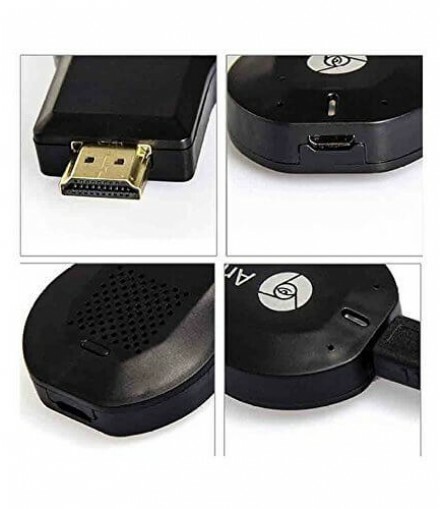 Mainly used for small screen to large screen,such as home theater/photo sharing/meeting-demonstrate etc., Simple installation; Easy handling and configuration - just follow the instructions shown on the start screen on TV., Support Online & local (content wireless) display: Video/Audio/Photo/Office file/Website. 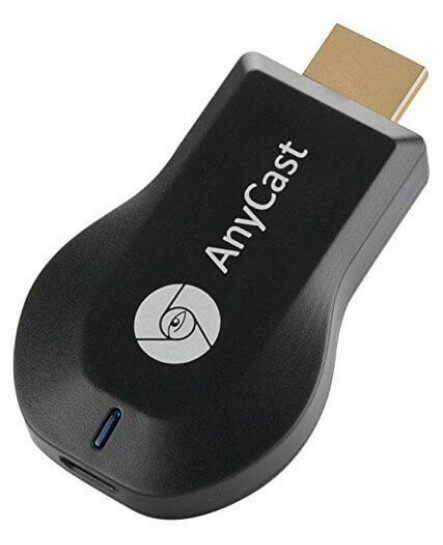 Support Audio Format: MP1/MP2/MP3/WMA/OGG/ADPCM-WAV/PCM-WAV/AAC. 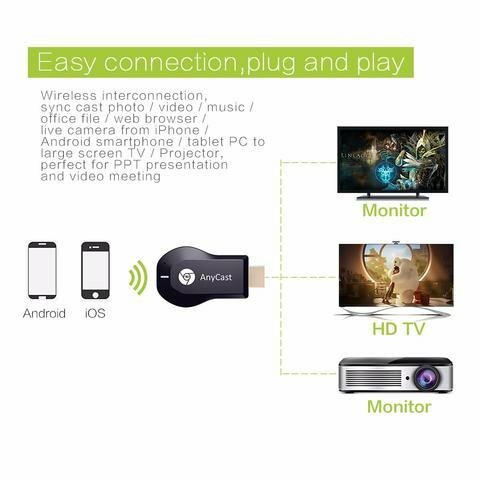 Support Video Format: AVI/DIVX/MKV/TS/DAT/MPG/MPEG1,2,4/MP4/RM/RMVB/WMV., Mirror Function: Project and mirror your smart device without any restrictions. 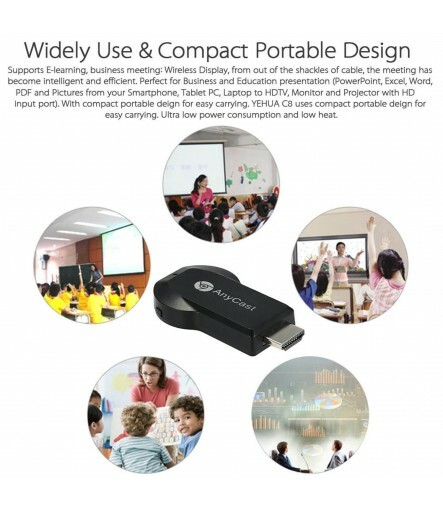 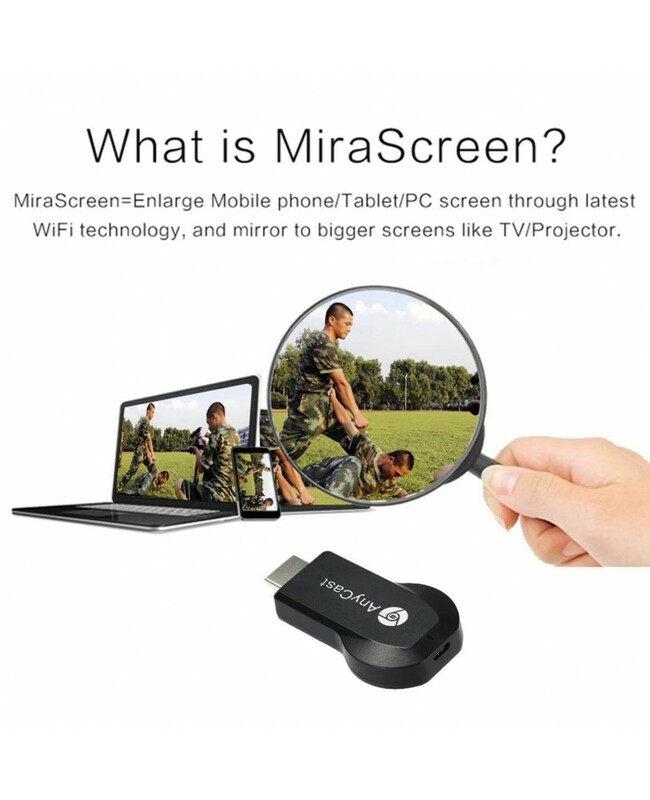 Users can mirror pictures, music, camera, and documents from phones, tablets, latops, and desktops onto a TV screen or projector., Achieve Miracast wireless sharing feature on your mobile screen directly mirrored to the TV Screen or Projector. 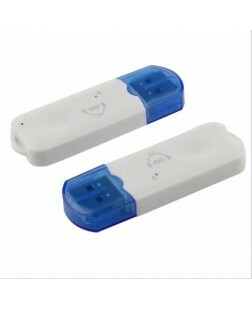 Otmake wireless adapter has customized design which relax you from the tired and tension daily life. 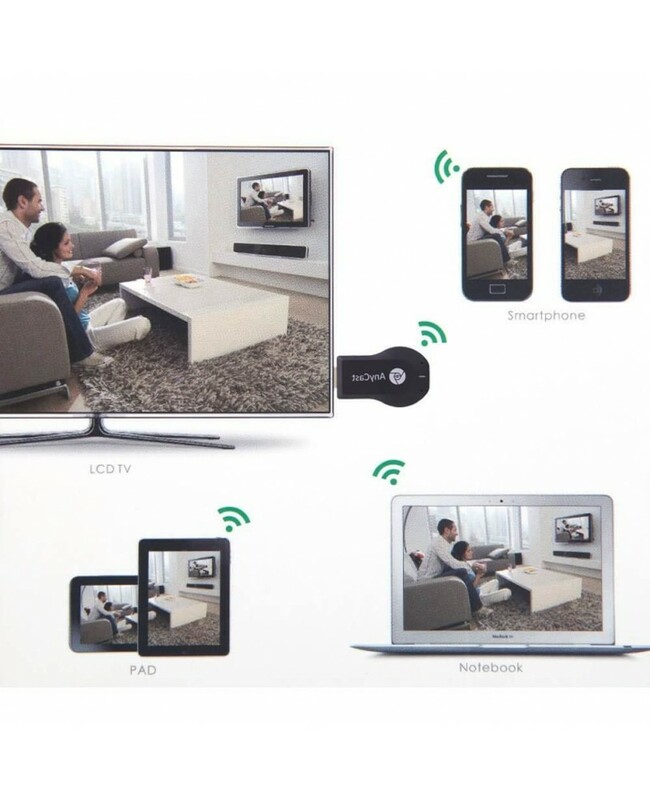 And setting methods in the software could help you to use the Otmake wireless HDMI adapter easy and simply. 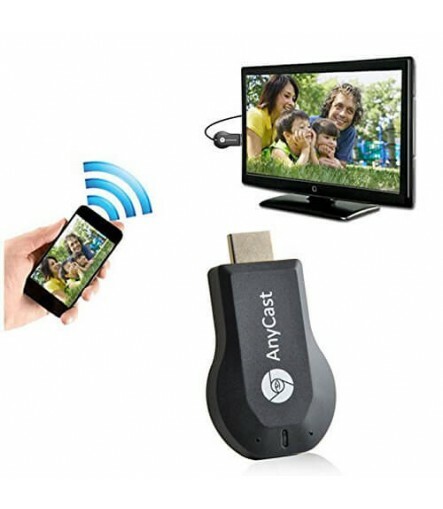 Just enjoy your game,video,photo with your family now. 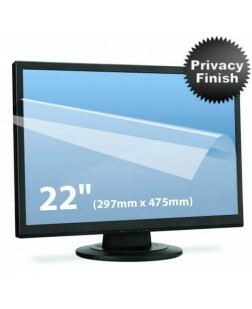 Support Online & local (content wireless) display: Video/Audio/Photo/Office file/Website. 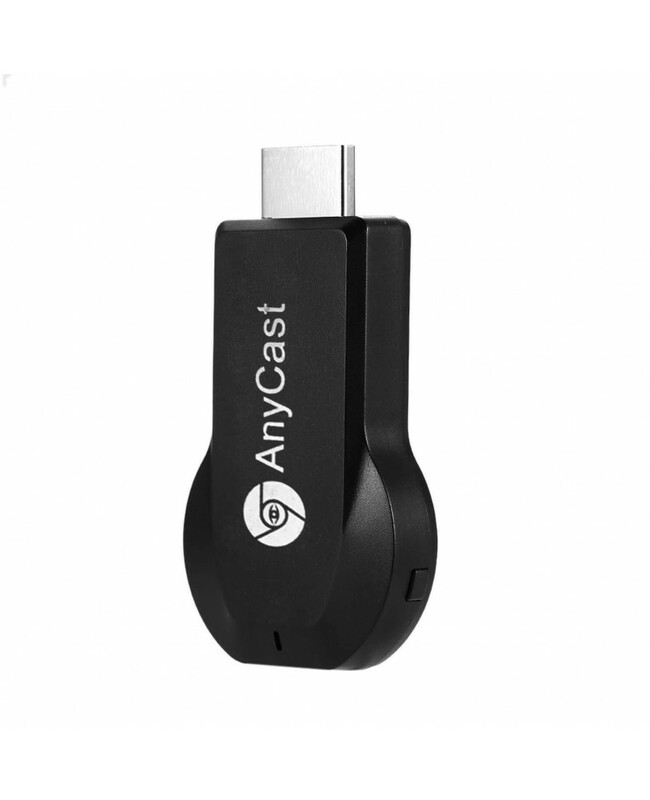 Support Audio Format: MP1/MP2/MP3/WMA/OGG/ADPCM-WAV/PCM-WAV/AAC. 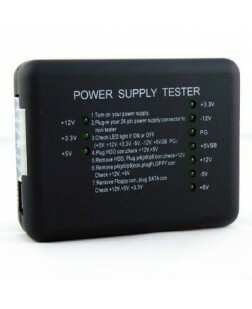 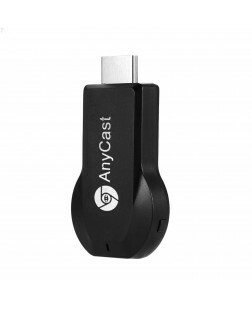 Support Video Format: AVI/DIVX/MKV/TS/DAT/MPG/MPEG1, 2, 4/MP4/RM/RMVB/WMV. 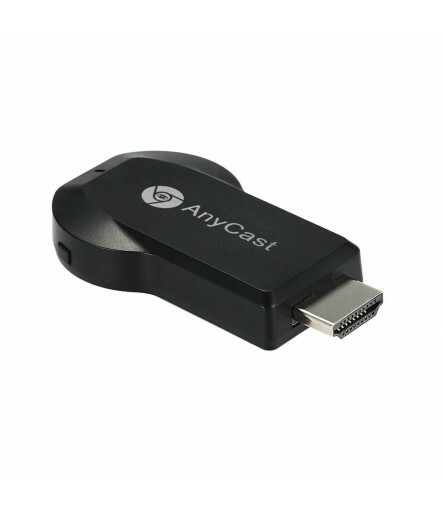 AnyCast is the perfect companion to modern mobile devices. 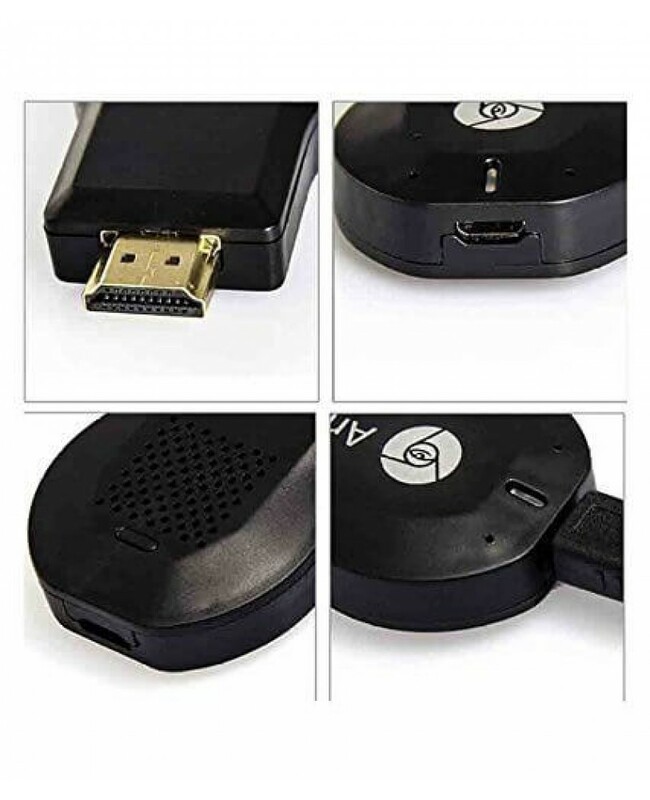 Whether using a phone, tablet or laptop, users easily and wirelessly connect to an HDTV to turn a dumb display into a smart device. 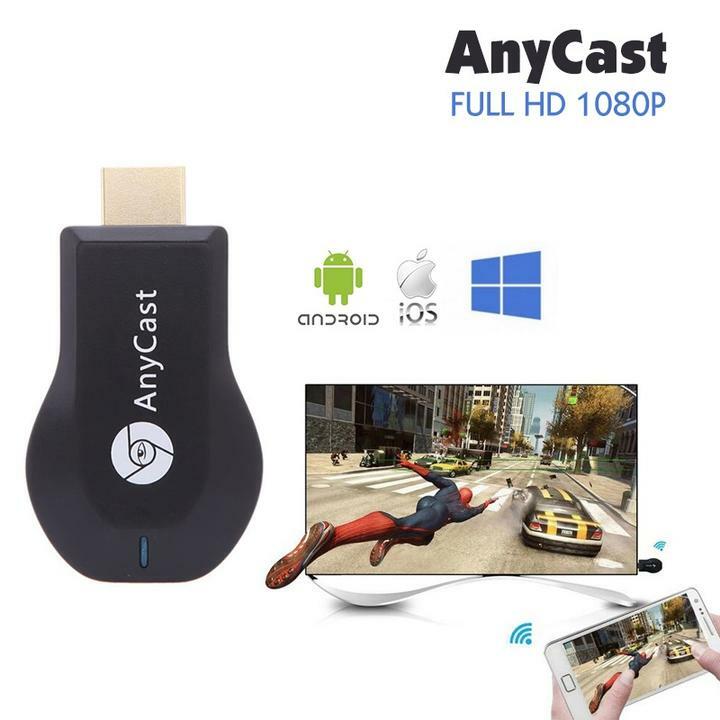 Share pictures and videos, listen to music, run apps, or use the HDTV as an extended screen for your device, giving more room to work. 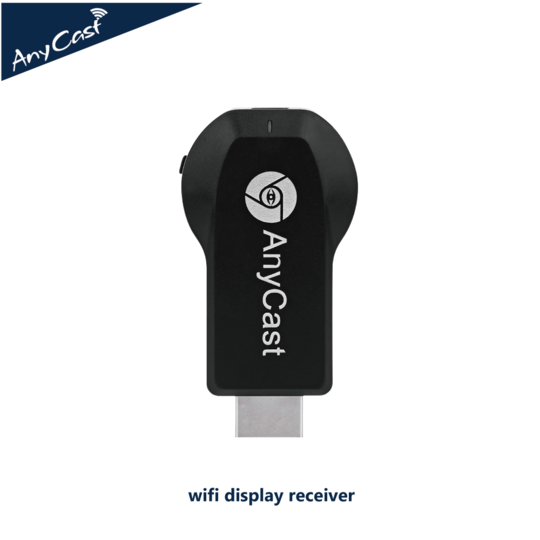 No matter what the application is for wireless display, AnyCast is the perfect solution for home, classroom and meeting room! 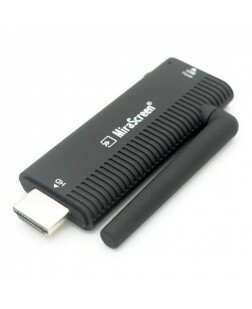 Wireless Display is Incredibly Cool! 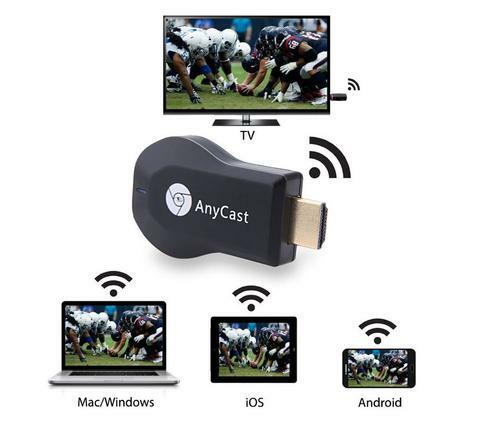 This amazing technology is already built in to AirPlay-enabled and Miracast-enabled devices, empowering them to connect wirelessly to large displays with a swipe or a click. 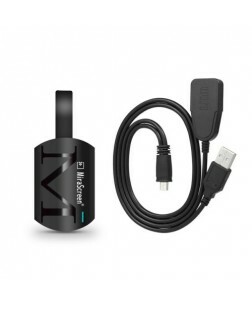 Most of our favorite applications and content are on mobile devices. In the past, users were forced to use antiquated media players connected to TVs or scrambled to find cables to connect devices to larger screens. Now with AnyCast, what users see on the mobile device, they see on the big screen, instantly – no limitations, no restrictions, and no hassle. 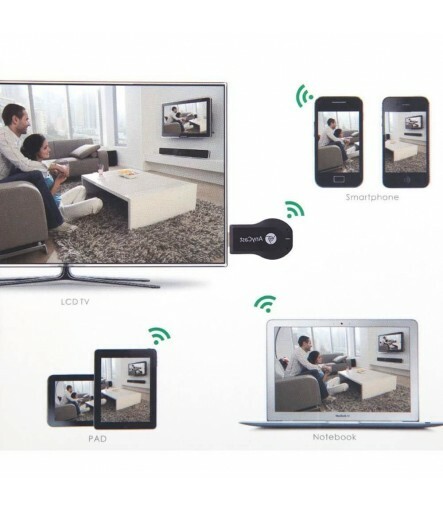 Enjoy better quality with a dedicated wireless connection directly to an HDTV. 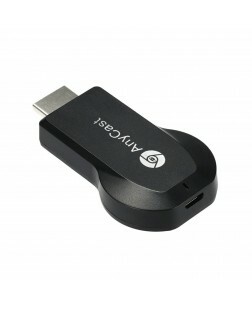 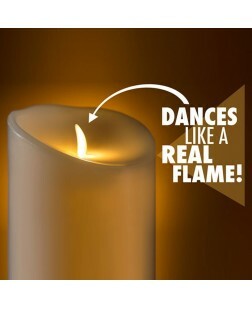 Plug it in and get pristine picture and sound, wirelessly. 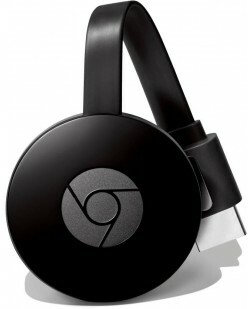 Best of all, users don’t need a Wi-Fi network or wireless router. 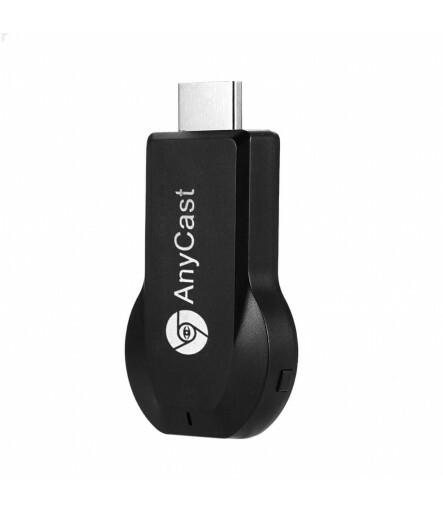 MiraCast - Comply with Android, Windows 8.1 and 10 with Continuum. 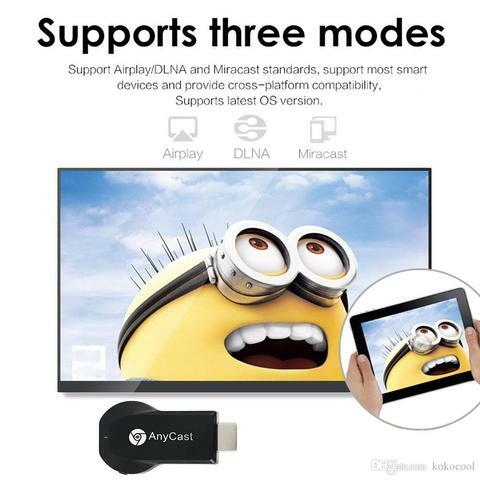 DLNA - Comply with most popular DLNA application and mobile APP.